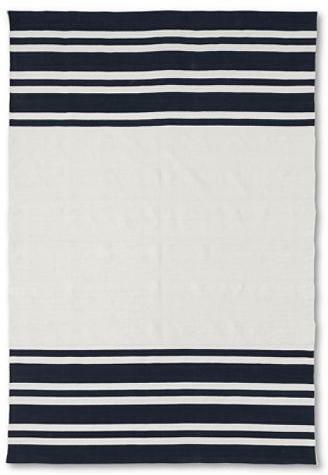 Yesterday Caitlin posted about some rugs found at....... Lands End. What?? I had no idea they had home stuff, let alone great home stuff. Just in case you didn't see her blog, I had to post it over here, too. It's just too good not to! i just saw all this too! 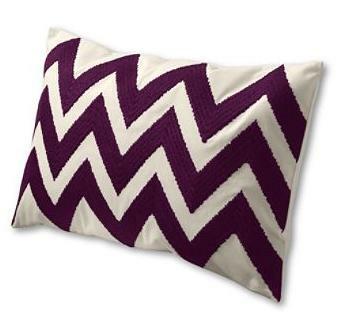 someone posted about the chevron pillow (i think). can't keep up with all the great blogs out there - your's included!! love me some lands end and even better lands end home! I shop at Lands End all the time and some how missed their home stuff!! I have no idea how that is possible but I think I'm going to get one of those rugs for my kitchen. Thanks for this info! Who would have guessed they would have such great home decor! By the way, I just awarded you the Stylish Blogger award! Who knew? 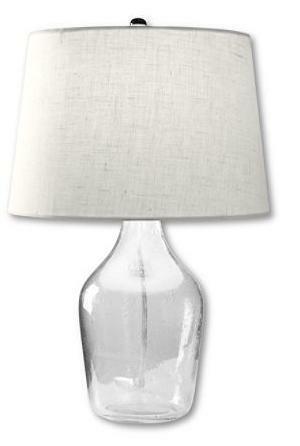 I'm especially liking the lamps, especially at that price! Not bad at all. I haven't checked out Lands End in ages... I'm pleasantly surprised! 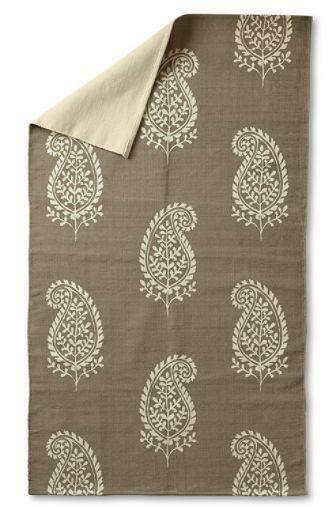 I've never heard of Land Ends (eek), but your picks are gorgeous, particularly the lamps and paisley rug! I was shocked when I say that Lands End had stuff too! Found through a link on Camila's design board. 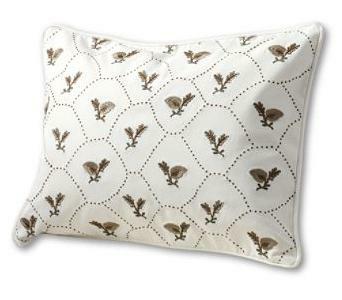 I am loving the pillows and think this will be a great source in the future. Thanks for a. introducing me to Caitline Creer's blog and b. introducing me to Land's End Home. 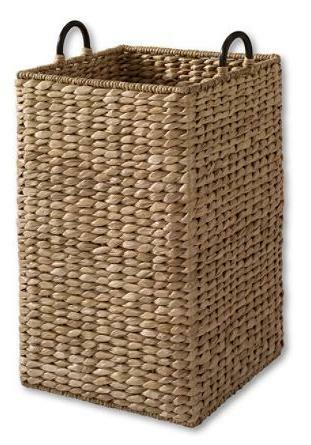 That seagrass basket is making me drool. I had no idea, and going to check them out now. 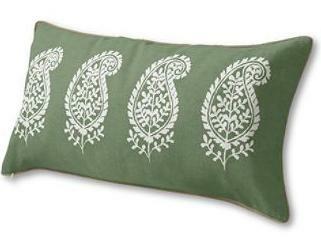 That paisley rug and chevron pillow are lovely. Thanks! I had no idea about Land's End having more than clothes. Thanks for the tip I will have to check this out! 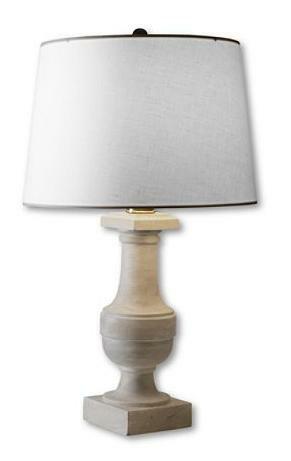 Loving those lamps you featured. I'm wondering about the quality of all this, but I bet it is pretty decent don't you? I really like Lands' End (esp. their Canvas line), but was floored to see the awesome interior options they offer...did you check out the chairs?! It took a lot of self-restraint on my part not to purchase a pair of chairs in blue ticking upholstery. Wow I didn't know either. I am really liking the chevron one and that color is awesome!